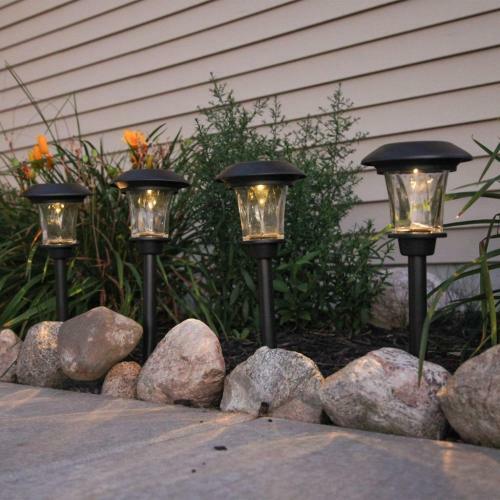 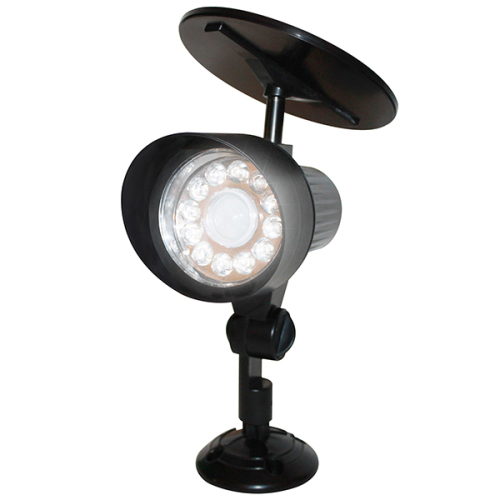 DURABLE LANDSCAPE LIGHTING - Our heavy duty solar path lights emit 4 lumens of white light to showcase your outdoor landscape decor. 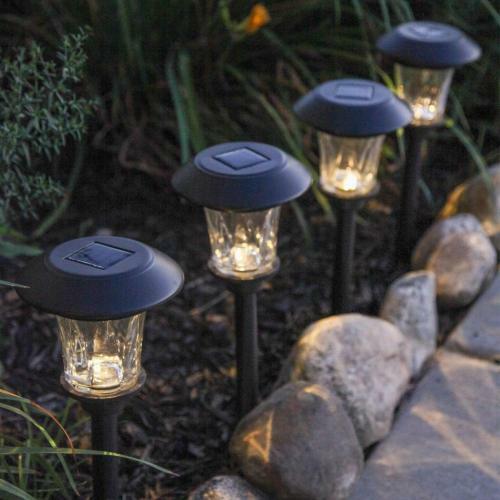 This set of 4 is perfect for gardens, pathways, driveways, patios, parks. 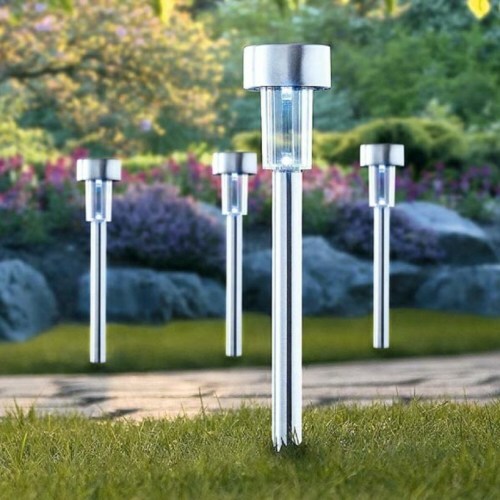 SOLAR POWERED - Our solar path lights harness the power of the sun for easy and energy-efficient use. 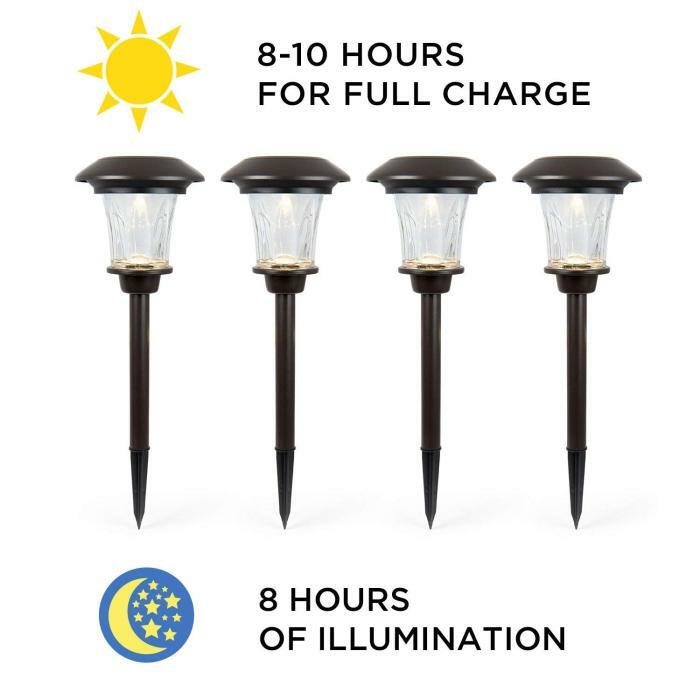 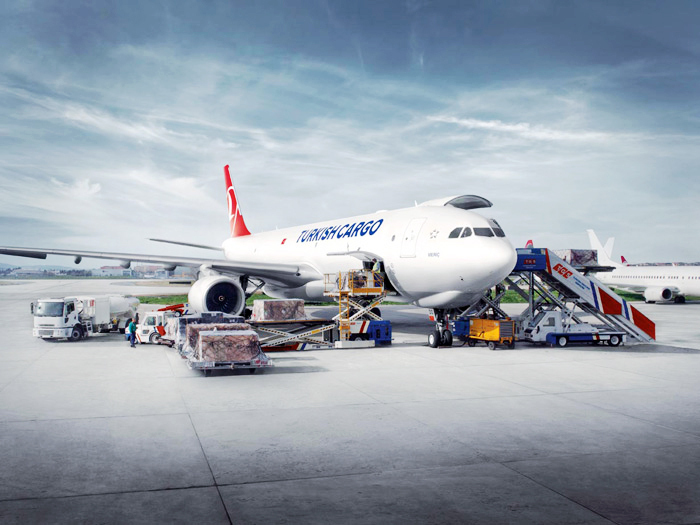 The lights will automatically light at dusk and remain lit for up to 8 hours of use. 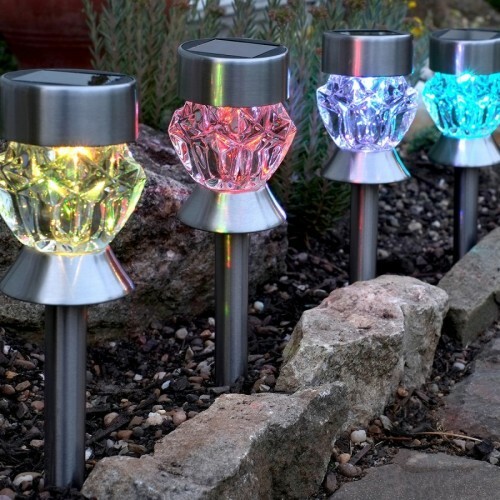 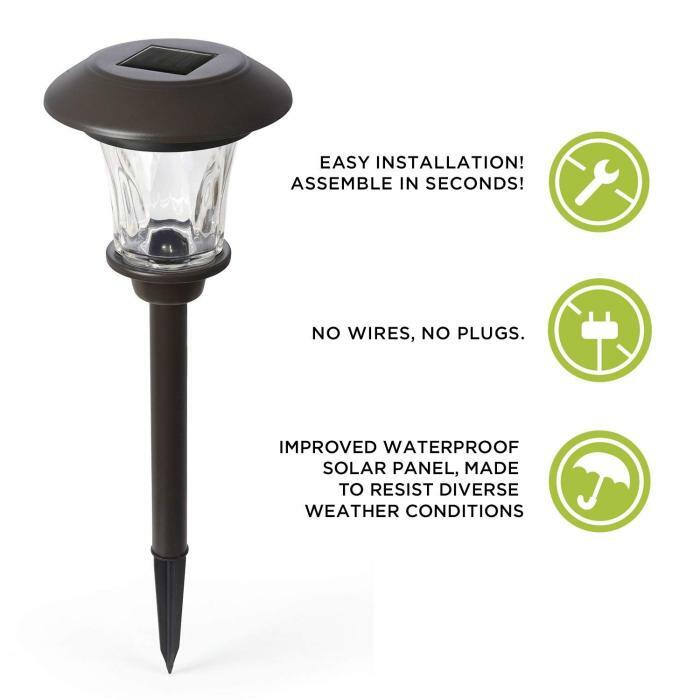 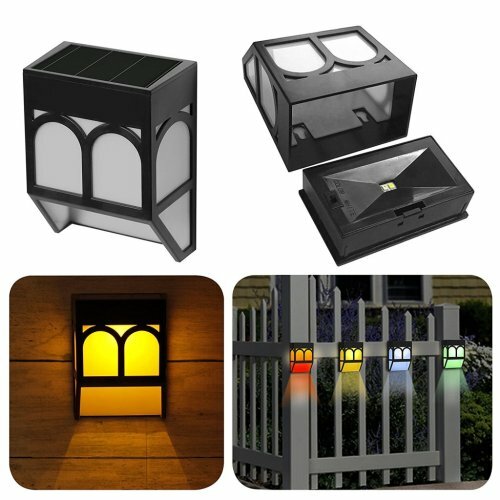 EASY TO INSTALL - Wireless and hassle-free, these solar path lights require just minutes to assemble. 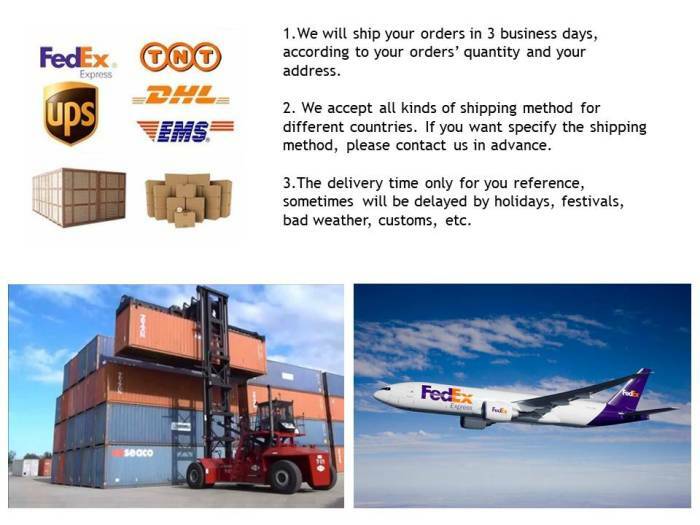 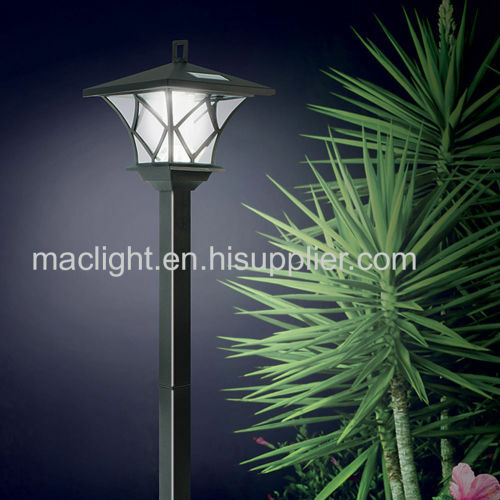 Each stake light includes one 1.2V AA Ni-MH 600mAh solar rechargeable battery. 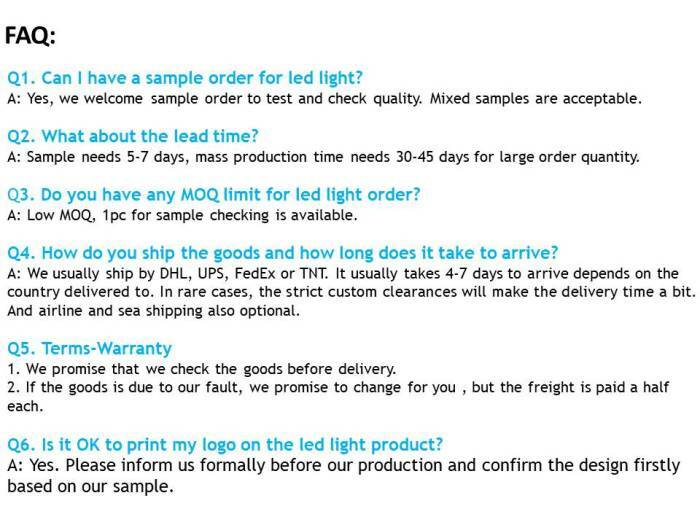 To use. 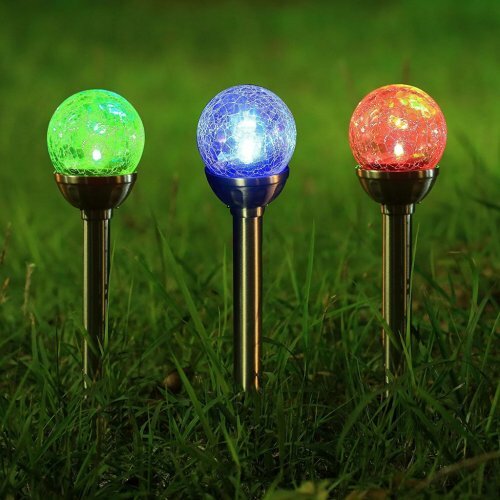 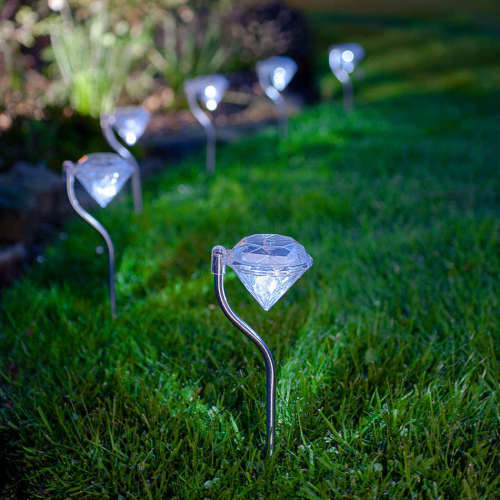 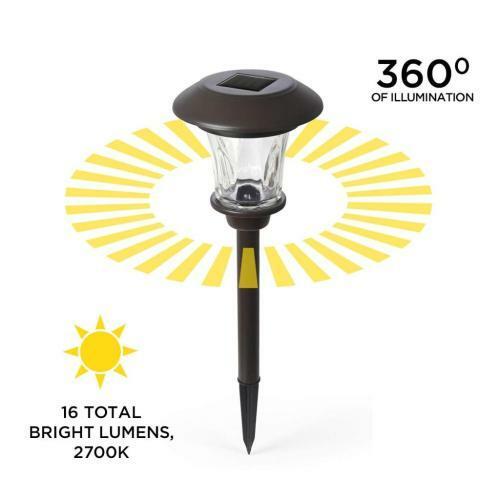 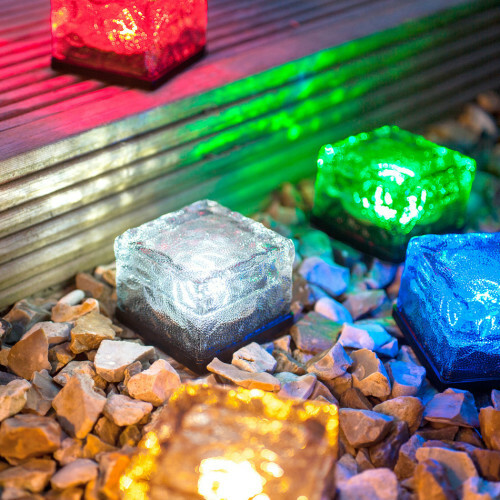 WATERPROOF - The long-lasting landscaping lights are made from a durable plastic material that can withstand a diverse range of weather conditions and could be used year-round.